Well would you believe it – it’s the August bank holiday weekend and we’ve had glorious weather in Blighty… that’s practically unheard of. And what better way to celebrate heat and sunshine than with a white summer dress? This dress is a vintage beauty I bought from eBay many years ago – it has been worn on the blog before but it was so long ago I can’t find when I last featured it. However if you want a giggle have a look at the FIRST time I featured it… I’d been blogging less than a month and all you got in those days was one picture. I guess that’s all I had time for seeing as I had a 9-5 at the time (as well as the fact that I didn’t know what I was doing… Oh, such innocent times)! So it’s vintage and probably 1970s or 80s, but when the top button is done up (I don’t think I’ve ever worn it that way before) it definitely looks 1940s – I think it’s the little puff sleeves and Peter Pan collar that does it (this vintage one on Etsy is very similar). It’s just summer dressing at its best, and who doesn’t want to wear a white summer dress when the heat is on? They’re second only to yellow sun dresses IMO…! What really dressed up this outfit, however, was the abundance of red tassels. 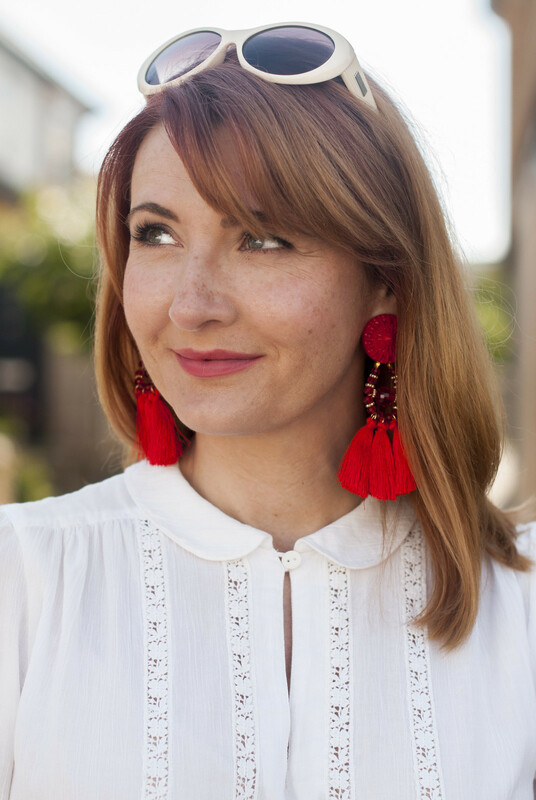 Tassels have been EVERYWHERE this summer, and yes I know these these red tassel earrings have been everywhere… I’m almost a bit sick of looking at them on Instagram myself, to be honest. 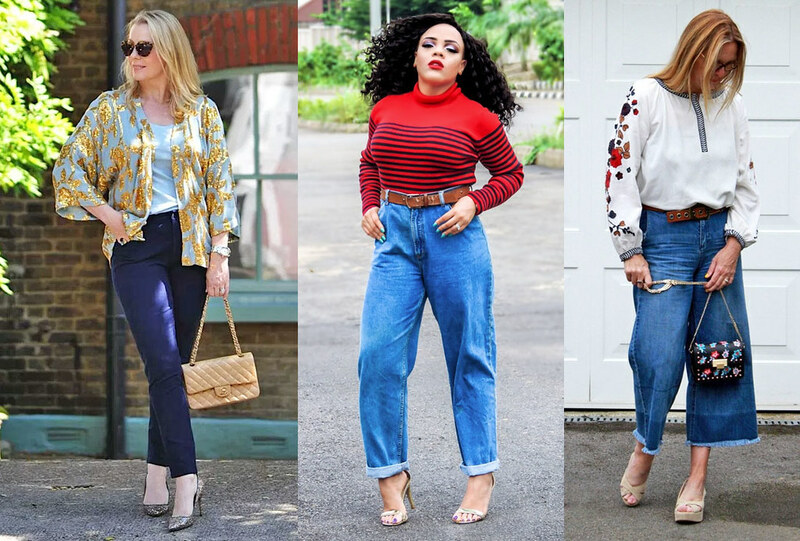 But – and it’s a big but – the only place I’ve seen them worn is in the blogosphere (I’ve included bloggers wearing them IRL at events I’ve been to this summer). No one around where I live has worn them. No one I know personally has ever even seen them. So I figured that as I DO love them, why not wear them anyway? 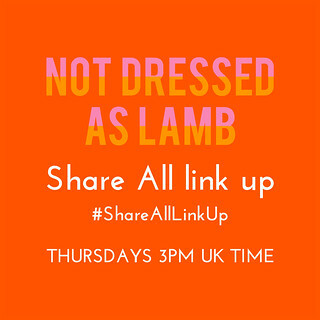 My weekly outfit link up is called #iwillwearwhatilike, after all… Why shouldn’t that include pieces or accessories that have been worn to death by everyone else – I’d be contradicting myself if I thought we shouldn’t wear things for that reason. 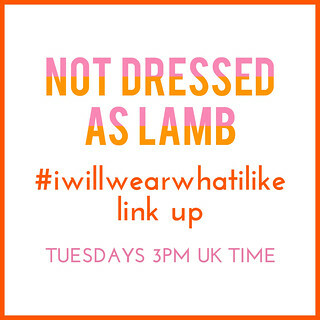 MY WEEKLY OUTFIT LINK UP IS CALLED #IWILLWEARWHATILIKE, AFTER ALL… WHY SHOULDN’T THAT INCLUDE PIECES OR ACCESSORIES THAT HAVE BEEN WORN TO DEATH BY EVERYONE ELSE? So clichéd red tassel earrings (US) it was, and it made sense to wear the pom pom and tassel sandals I wore with my green Seasalt dress in June… which are unfortunately now out of stock, but available in pink, or you can go for some similar flat versions or some strappy pom pom heels instead. All great alternatives that will brighten any plain dress. 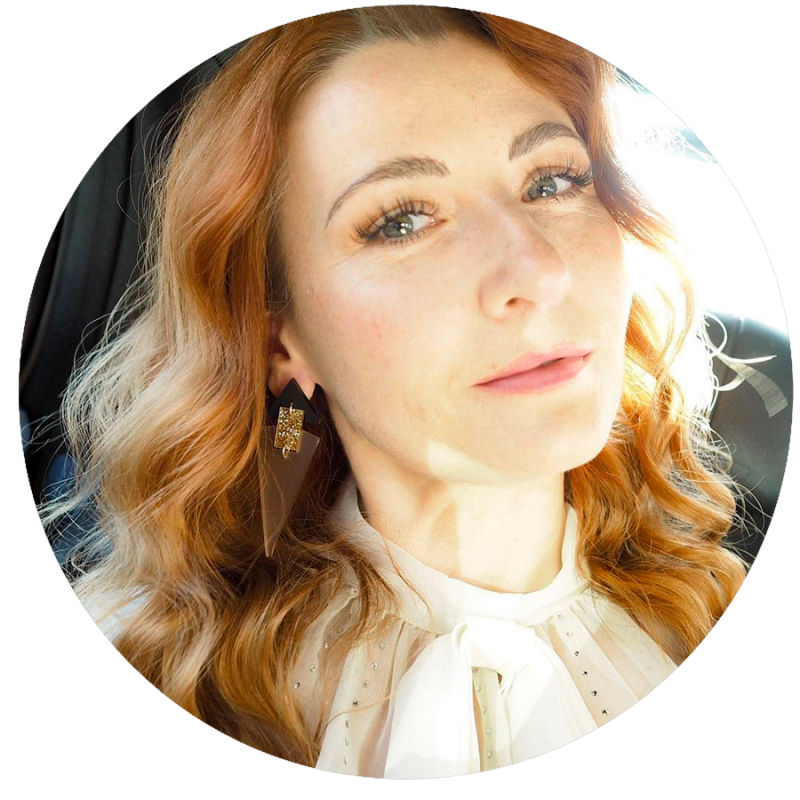 Some of you may have seen my post last Friday where I spoke about how I fake confidence and how my leg injury is back again (what joy!) – luckily I didn’t have to do much walking in this outfit, but I did try the trick I discovered back in May to ease the stress on my legs and feet. Back then I talked about how to make heels more comfortable – one of the tips I gave was to wear Airpufs sole inserts which make SUCH a difference. Airpufs are offering free international shipping till the end of September with the code FREESHIP17, so don’t miss out on seeing how comfy you could make your heels! I’ve had fun looking for white (vintage) dresses this week as alternatives for you – in my search I found the MOST beautiful 1940s-style white Dolce & Gabbana dress. I hope you’re sitting down: It’s a mere snip at over £2,000. But oh, what a beauty… A girl can dream! DO YOU GET A LOT OF WEAR OUT OF ANY VINTAGE PIECES YOU’VE OWNED FOR YEARS? OR HAVE YOU ACQUIRED/INHERITED ANY AMAZING VINTAGE PIECES RECENTLY? TELL ME IN THE COMMENTS OR TWEET ME @NOTLAMB! Love white dresses! This is very pretty and I love the color added with your fun sandals! This dress is timeless – with a modern twist: the Pompoms! You are so right – a white dress definitely says summer. This vintage one is a beauty. Thanks for the linkup, Catherine. 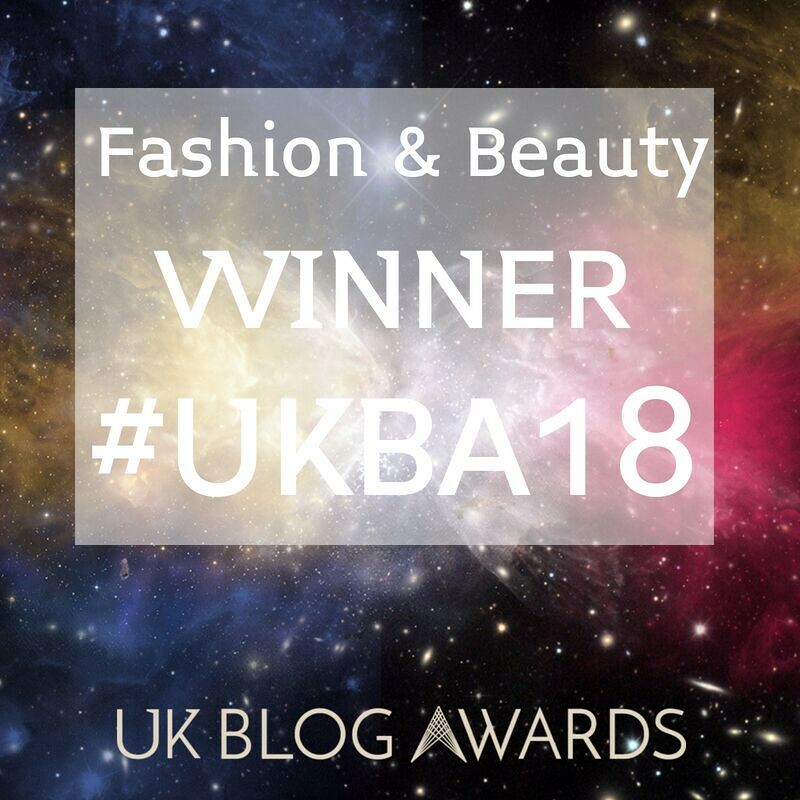 …thank you for featuring me, I am very honoured to see my pic up there with the big girl bloggers! The tassels look amazing with the white dress! I've got a bit of a thing for tassel earrings at the moment but I don't have any red ones…yet! I may have to do a bit of earring shopping 😉 We both started blogging in August 2011 and my posts were one photo and one paragraph too. Publishing that first post was so daunting! I love this white dress, especially styled with those adorable tassel sandals! Gorgeous!! Such a fabulous vintage dress! Oh be still my heart…This dress is just divine & so are you wearing it to perfection Catherine! Love your white dress , it does have a really vintage look. Your tassel sandals and earrings add a touch of Mexico .Thank you for hosting. White summer dresses are a "forever phenomenon" in my view. I honestly think you can still style this exactly as you did in the old post. Especially if you added couple of iron on, embroidered, red rose patches to the chambray/denim shirt! Your tasseled shoes and earrings are the perfect update. You are looking really lovely then and now! Wow Catherine – I think you look absolutely stunning inn the picture of the first time you styled it. How fun to be styling it so differently now though! I am loving this white dress and all the tassels! I have many pairs of big tassel earrings that wear often! But I suppose I live in the blogosphere, don't I?! Fabulous dress! Last year it was a Sunny day too! Because I was in the New Forrest then and all people could talk about was the fact that it was a bank Holiday and it was Sunny! Lovely dress and the pom pom sandals are lots of fun! LOVE this look, especially the earring! !